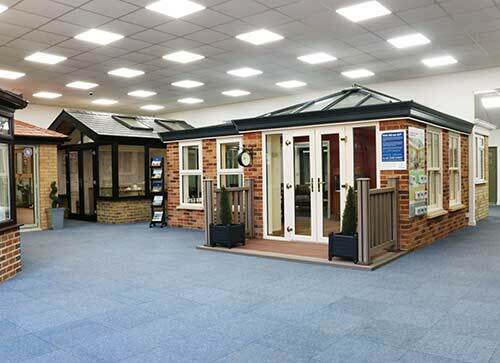 For a limited period only we are offering you extra savings of up to £500 off in addition to our current offers. 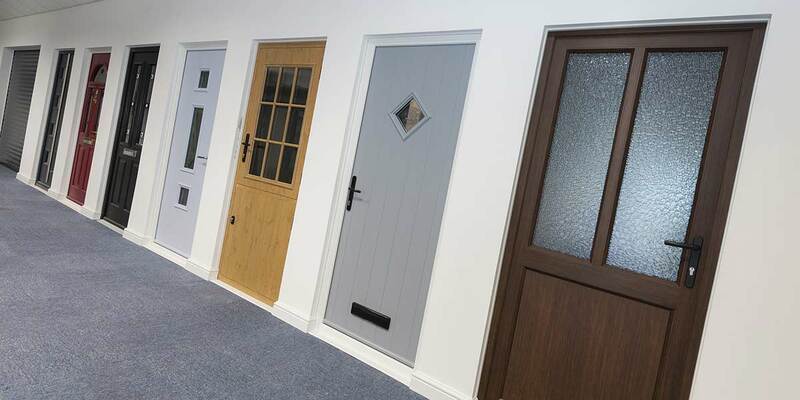 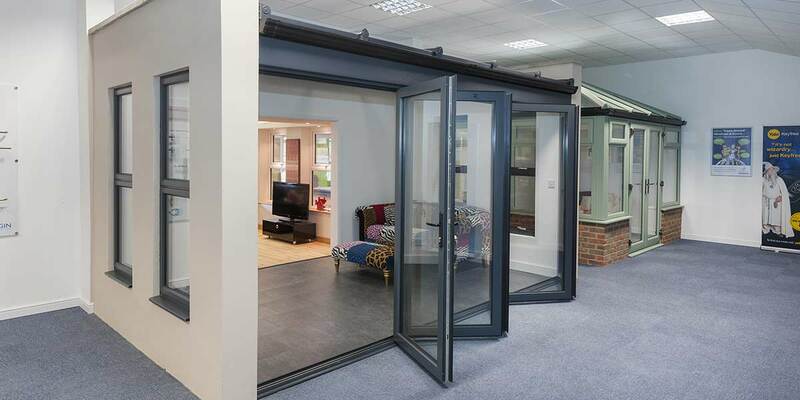 Simply fill in your details for your free, no obligation quotation, and click "Get Quote" to then receive your free showroom discount voucher. 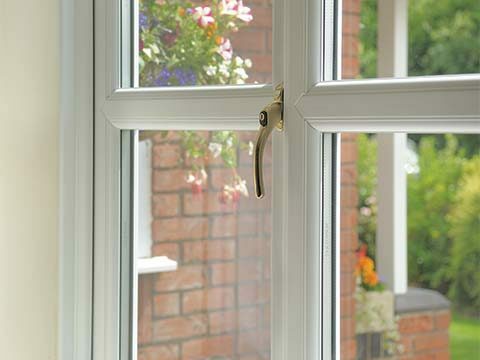 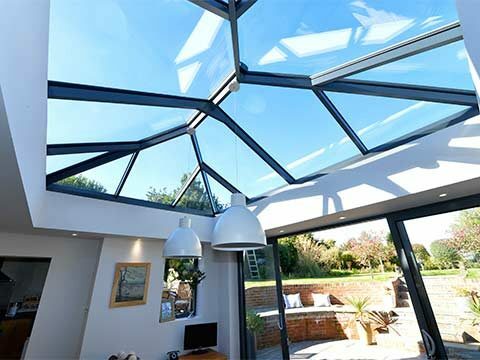 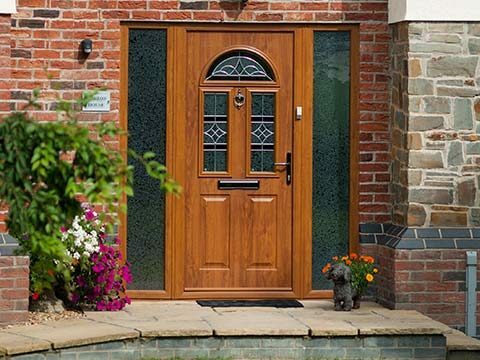 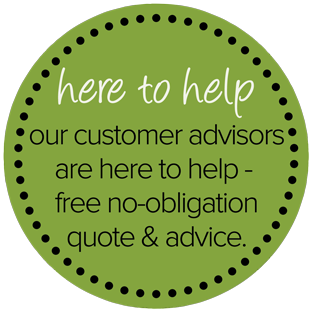 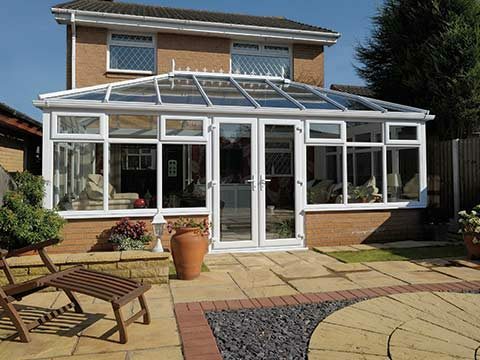 Eden Windows & Conservatories is a family-run business, insisting on giving each customer seeking to update their Kent home the attention and guidance required to get guaranteed value for money. 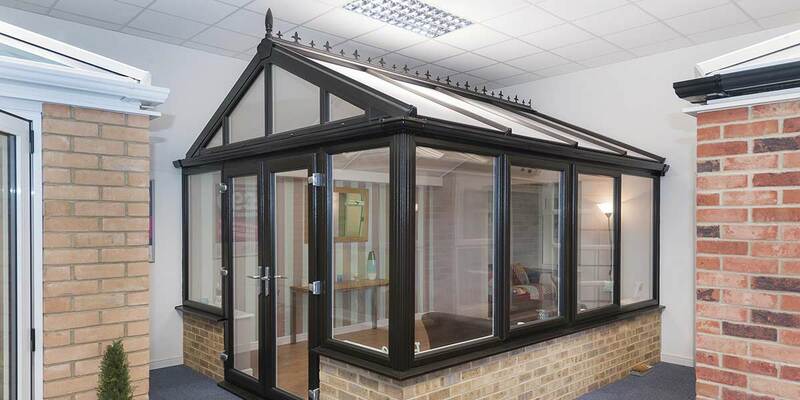 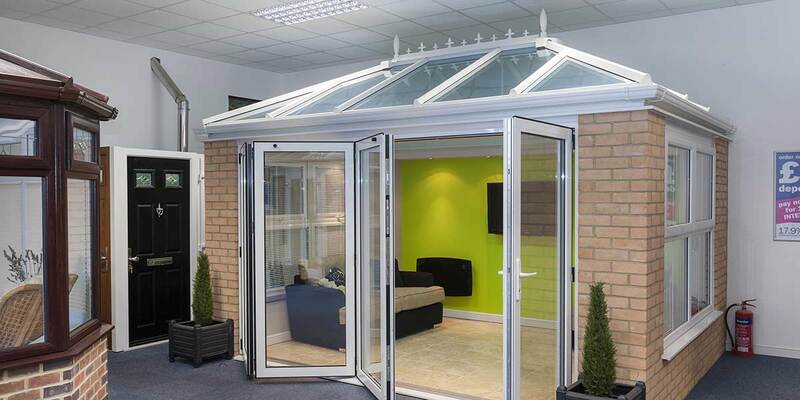 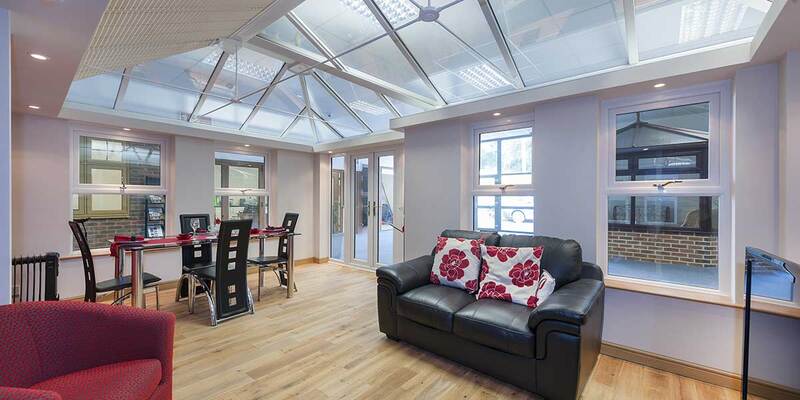 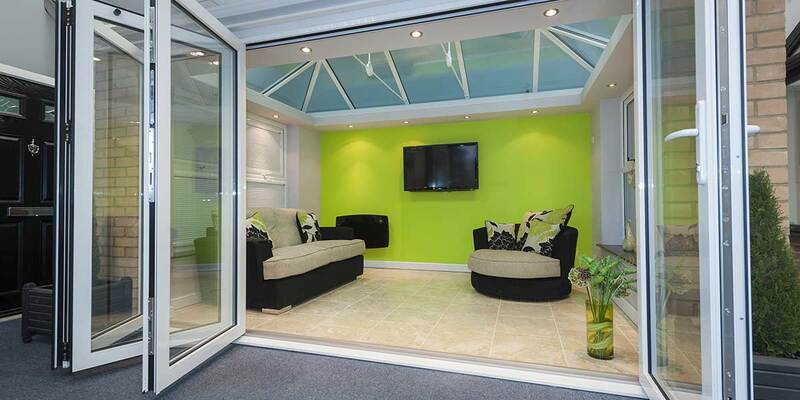 If you are currently looking to improve your property in Canterbury, Dartford, Gillingham, Maidstone, Kent you need to pay a visit to Eden Windows & Conservatories stylish Gillingham showroom in Kent. 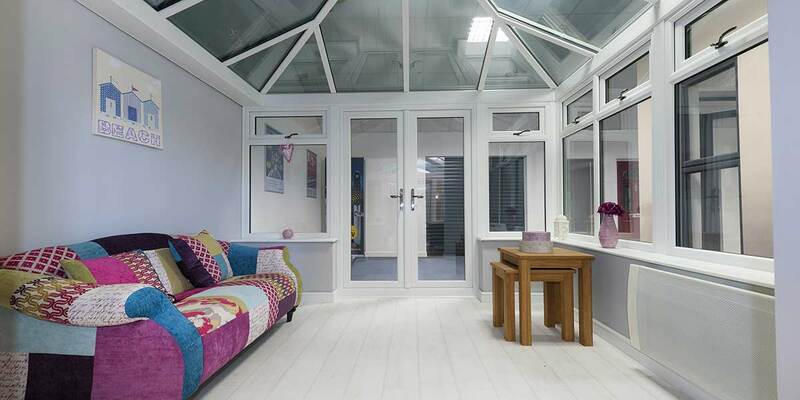 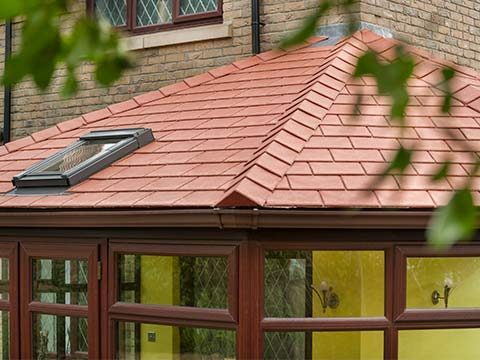 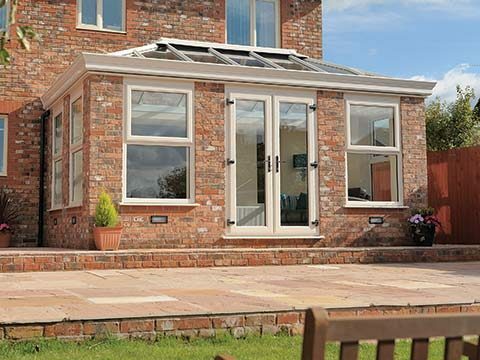 You will find some of the most stylish UPVC conservatories, orangeries, replacement windows and doors on display, and you'll also be able to take advantage of the localised knowledge acquired by our professional team of design consultants. 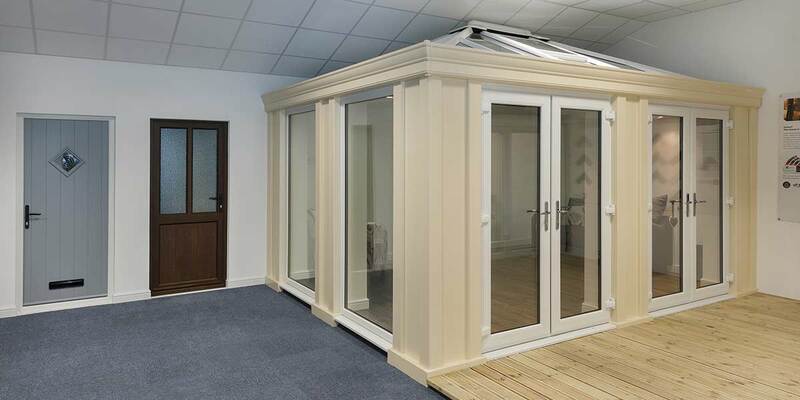 The true beauty of our ever-expanding product range is best appreciated in the flesh. 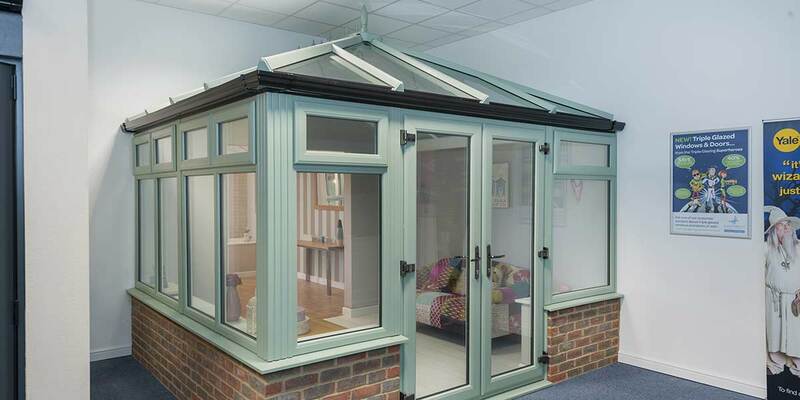 Seeing Eden Windows & Conservatories range face-to-face will give you a great indication as to which conservatory, window and roofline designs will best complement your home in Kent and serve the needs of you and your family. 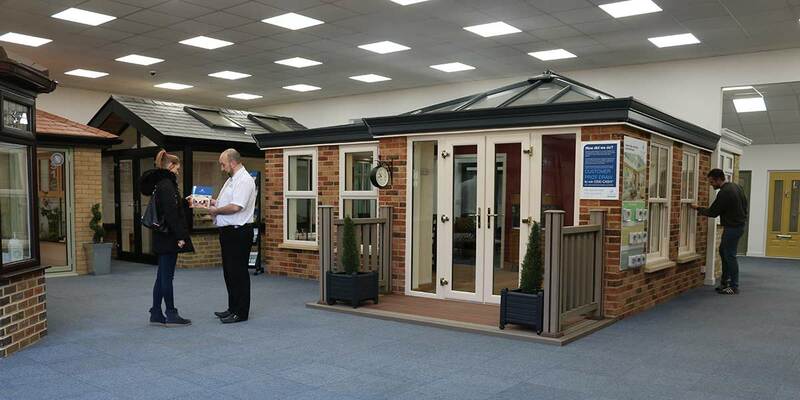 Friendly team, no pushy salesmen.